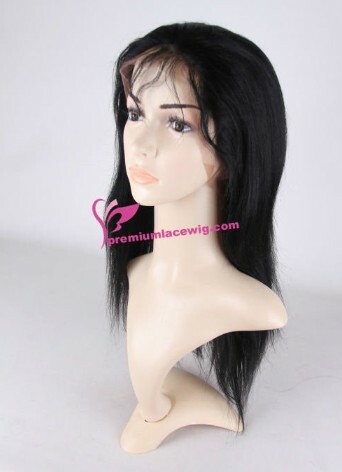 What is thin skin PU wig? You can use Track Order to check the Tracking information of your order. Chat with Online Sales for more information before you purchase! Get updates, discounts and special offers to win free stuff and cash prizes! 360 LACE FORNT WIG, it is machine weft which has curtain on top which allow people to sewn weft on their own hair. 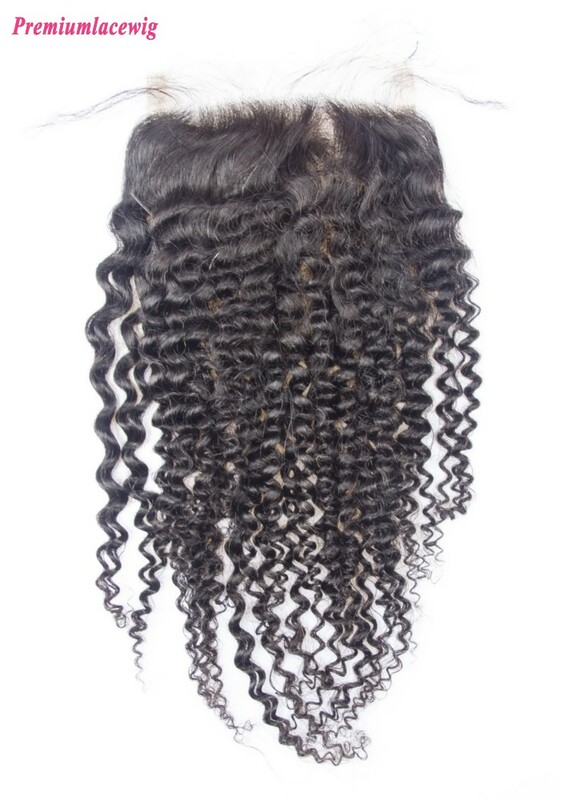 Since the hair bundles are machine made so the price is a lot cheaper than full lace wig or lace front wig, but usually people need about 3-4pieces hair weave to sewn their full head. A lace closure will be needed on top of head for natural looking. 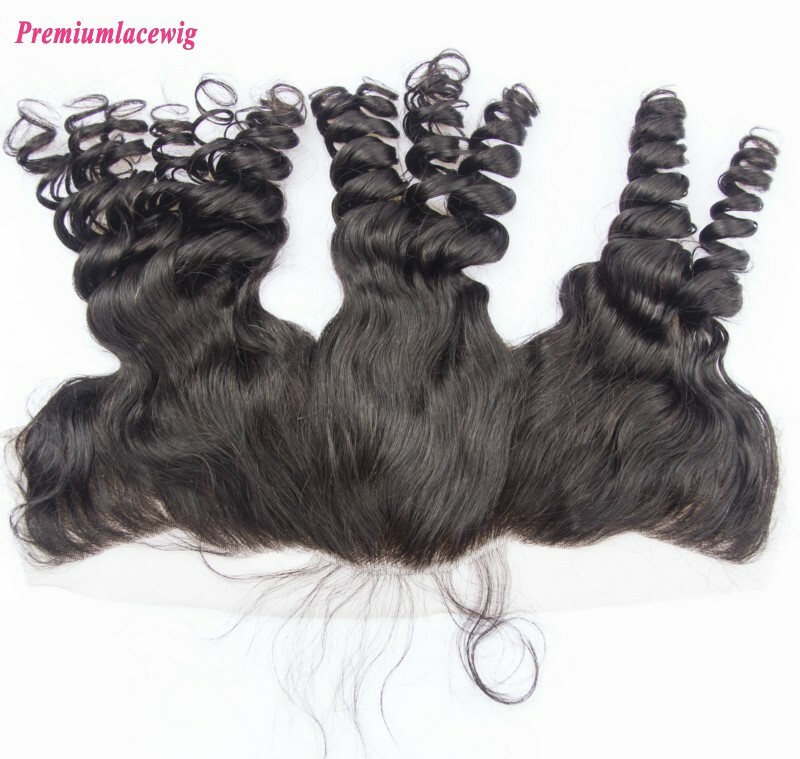 Lace Closure, it is hand made unit which usually the size is 4x4inch, 3.5x4inch, 5x5inch etc. It can be wear in top of the head for a natural looking, so usually some people also call it as top closure. Lace Frontal, it is also a full hand made unit and the base size that we have instock is 13x2inch,13x4inch and 13x6inch. The base size is ear to ear on a head. So after those desciptions for the hair product, you may understand which human hair product you decide to buy. 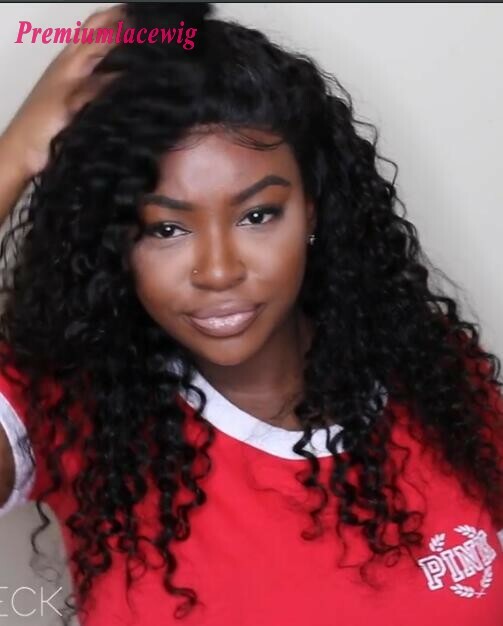 Premium Lace Wig have all those human hair products available instock and we are able to make any hair styles as your request. If you have some special requests on a customize unit, then we can also do custom order which will take about 30-35 days. © 2006 - 2017 premiumlacewig. All Rights Reserved.